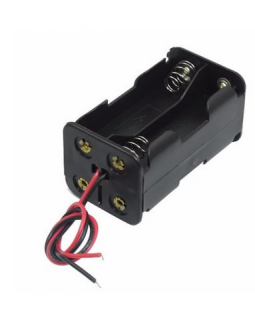 These 12V lead acid batteries are excellent back-up and power devices for solar, inverter or other power projects. 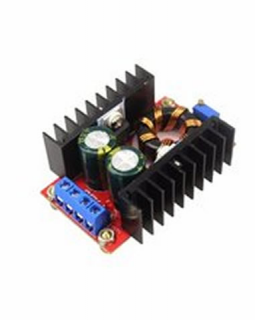 Works perfectly for UPS, Small inverter, power supply for alarm systems, emergency lamps. 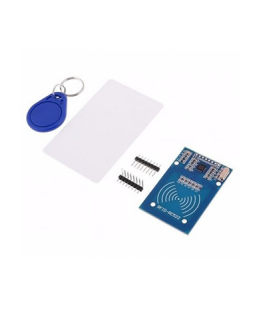 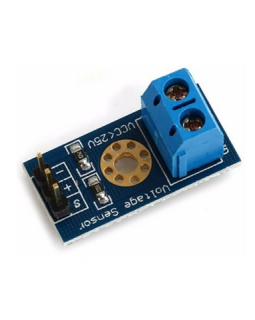 Check out our battery charging boards to help you easily charge this battery. 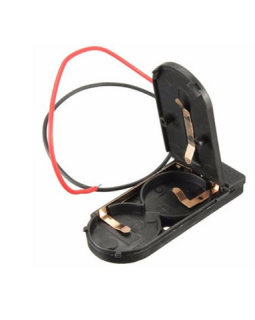 This battery holder can hold 18650 standard size 2 batteries. 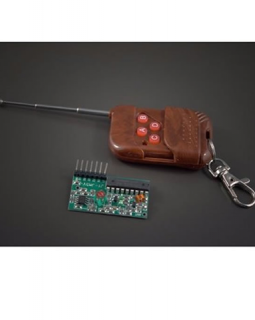 The round high capacity cells have been mainly used in flashlight type applications but with its capability to be used as a drop-in rechargable cell at 3.7V with a capacity of 2600mAh. 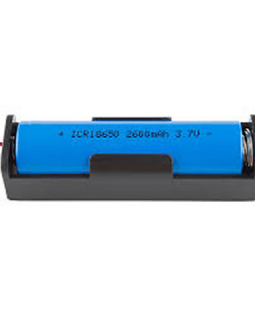 The 18650 Cells have a standard discharge current of 0.2C to a maximum of 1C and can handle about 300 charge cycles. 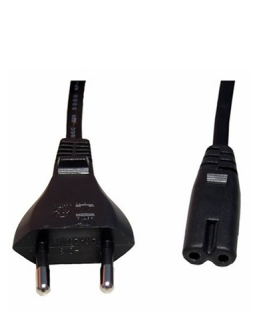 This high quality two pin figure of 8 power cable is suitable for powering all kinds of devices from radio sets, amplifiers, rechargeable lamps, etc. 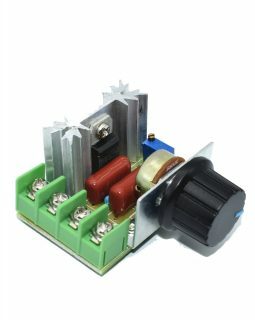 Or you can just cut it up and use to power your own DIY projects. 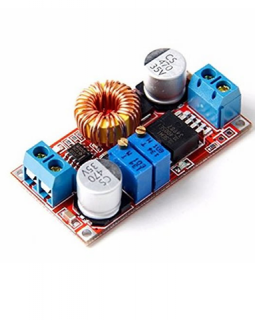 This module is used as a DC-DC booster, converting 3V to 5V. 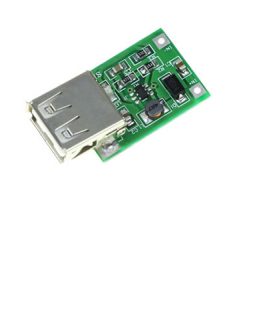 With the aid of this board, you can charge your mobile phones and power other kinds of USB devices from power sources with voltage as little as 1.5V such as batteries. 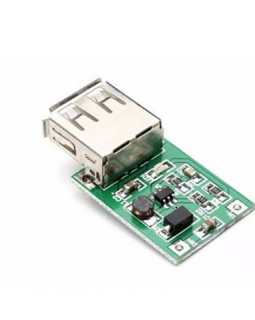 This module is excellent for charging mobile phones or powering other kinds of devices from 3V power sources such as Lithium Ion batteries or AA batteries. 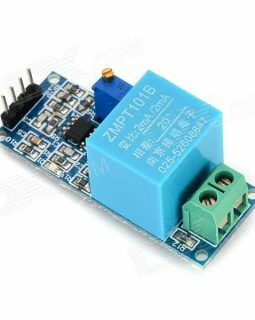 It delivers a regulated 5V output from a 3V input source. 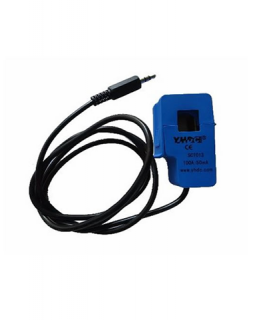 Can be used to easily make mobile power supply to charge and power MP3, Mobile phones or power bank from as little as a single cell. 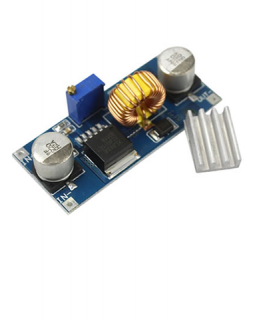 This very utilitarian board delivers constant voltage or constant current output and comes in handy as a battery charger (Lead acid or Lithium battery), LED Constant current driver, as well as other power supply needs. 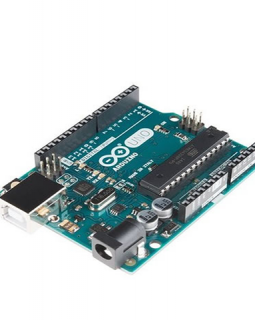 It is also quite chunky -deliverying up to 5A output.